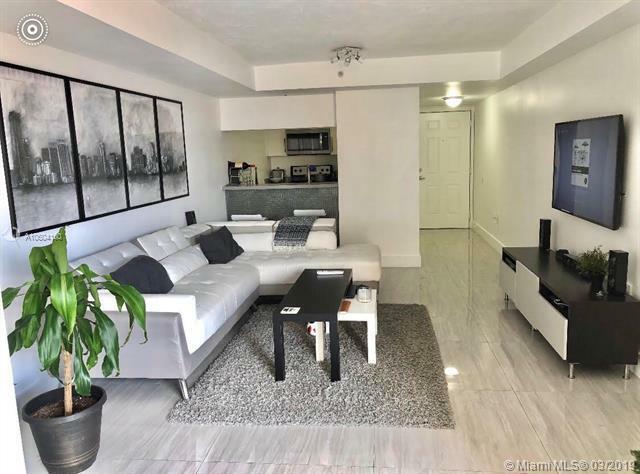 EXPERIENCE THE WONDERFUL DIFFERENCE OF COMMUNITY IN THIS ESTABLISHED CONDO BUILDING! 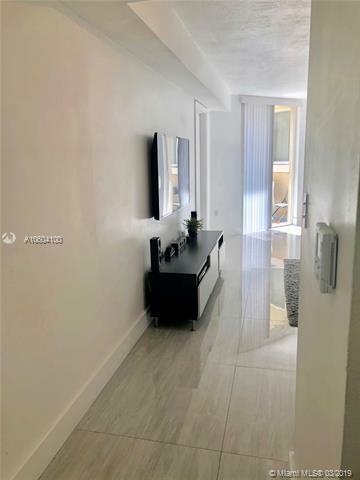 IT IS WITHIN a MILE FROM BRICKELL, MINUTES FROM KEY BISCAYNE; MARY BRICKELL Village, RESTAURANTS, & NIGHT LIFE!EXPERIENCE THE WONDERFUL DOWNTOWN MIAMI; SOUTH BEACH AND THE BEST THAT SOUTH FLORIDA LIVING HAS TO OFFER. LOCATED IN A VERY CENTRAL LOCATION. 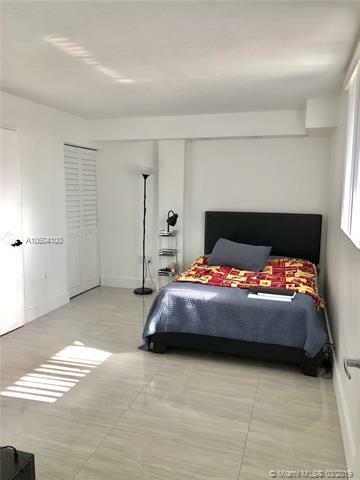 THIS BUILDING OFFERS ITS RESIDENTS MULTIPLE NEAR BY ACTIVITIES AND EVENTS DAILY IN AREAS W/ STUNNING BAY VIEWS; 2 Parks within 5 Blocks; CONVENIENCE STORE; BEAUTY SALON & MUCH MORE. WASHER & DRYER INSIDE THE UNIT. 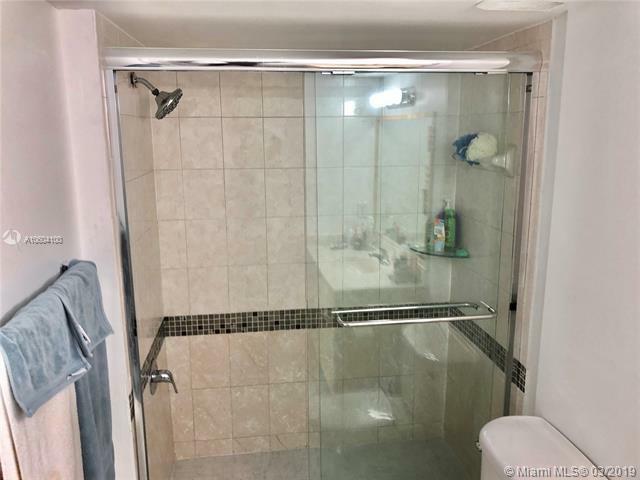 GREAT SPLIT FLOOR PLAN W/SPACIOUS BEDROOMS; PLENTY OF NATURAL LIGHTING; WALK-IN CLOSET; UPDATED KITCHEN; AMPLE BALCONY PARQUET FLOORING & PLENTY OF POTENTIAL IN THIS WELL PRICED UNIT. EASY TO SEE. CALL TODAY.